Forged in a partnership between veteran promoter Harvey Goldsmith and department store brand John Lewis, OnBlackheath Festival launched in 2014 to significant fanfare and made the shortlist for the UK Festival Awards’ Best New Festival accolade. 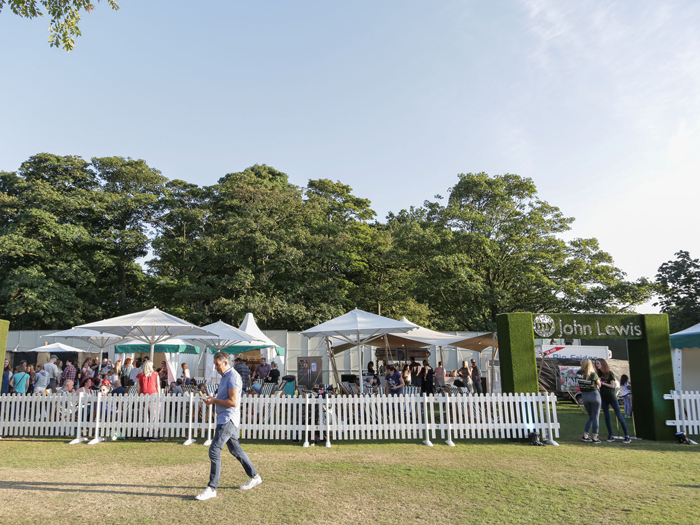 Set in – or rather on – the titular London based park, its meticulously curated and deftly executed hybrid of music, food, and family entertainment proved to be a winner. 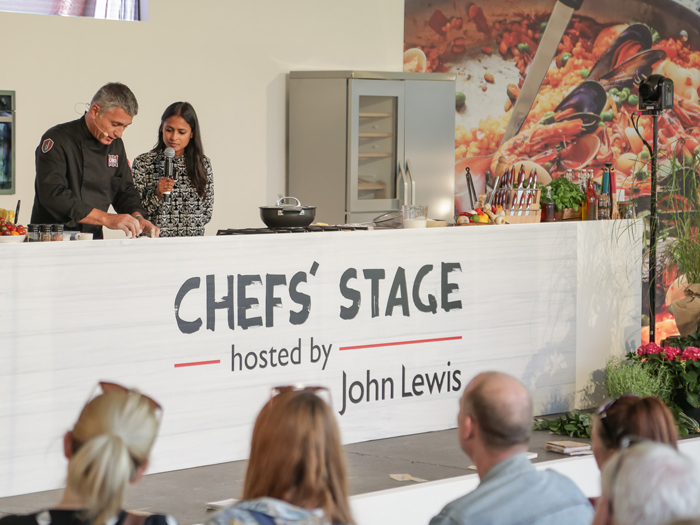 Based on the same template and conceptual foundations, the event took its first foray north on September 17 in the form of OnRoundhay – set to roughly coincide with the launch of a new John Lewis store in the festival’s host city of Leeds on October 20. Although comprising the same core elements as its Southern predecessor, the Leeds based festival had slightly different ambitions and augmented the formula as a result. In addition to more of its music acts having roots in the region, the festival opted to work with as many local concessions and chefs as possible in order to give something back to the community. 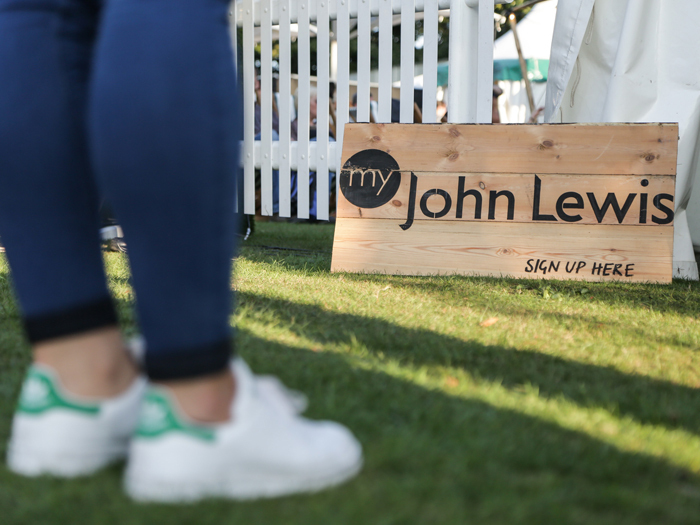 Furthermore, the My John Lewis hospitality area – which at OnBlackheath requires prior possession of the brand’s loyalty card of the same name – provided OnRoundhay attendees with access if they signed up on the day. Regardless of age, people’s desire to engage with more educational and cerebral programming is a macro trend that John Lewis has observed in recent years. As such, it’s important for the brand to provide its customers with the ability to learn new skills so that they can take away something lasting and beneficial. 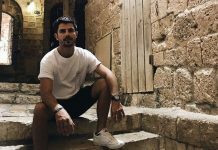 “It’s a great way for people to immerse themselves in the brand, rather than just having us talk at them,” said Swift. “Fortunately we have an amazing relationship with Harvey and his team,” said Heyes. “We don’t just come in for the last couple of weeks and slap our logo on it. 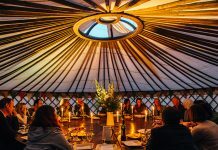 We have fortnightly meetings with them year-round and we debate everything – from which partners to bring onboard to the music programming.